Let’s be honest, besides design, sound and handling, power always plays a big role when buying a sports car. Porsches may haven’t been the most powerful cars in their respective markets, but when playing top trumps, it’s all about sheer numbers, isn’t it? Today, we want to show you five affordable Porsches, listed on Elferspot, that offer the most bang for the bucks. Criteria are as follows: at least 300 hp, not more than 50.000 Euros. The first of our affordable Porsches is a Boxster S. Zuffenhausen’s third iteration of the drop top two seater, internally called 981, offers 315 hp. More than enough for every situation. Combined with its low weight (less than 1.400 kilograms), 0-62 mph is dealt with in 5 seconds. The Boxster S tops out at 173 mph, but its party piece has always been its handling. The mid engined roadster offers lightness and precision at its finest, while enjoying the famous flat six roar with limitless headroom. As it is the last Boxster with a naturally aspirated flat six, prices remain high and therefore you need som patience to find a nice example in our price range. 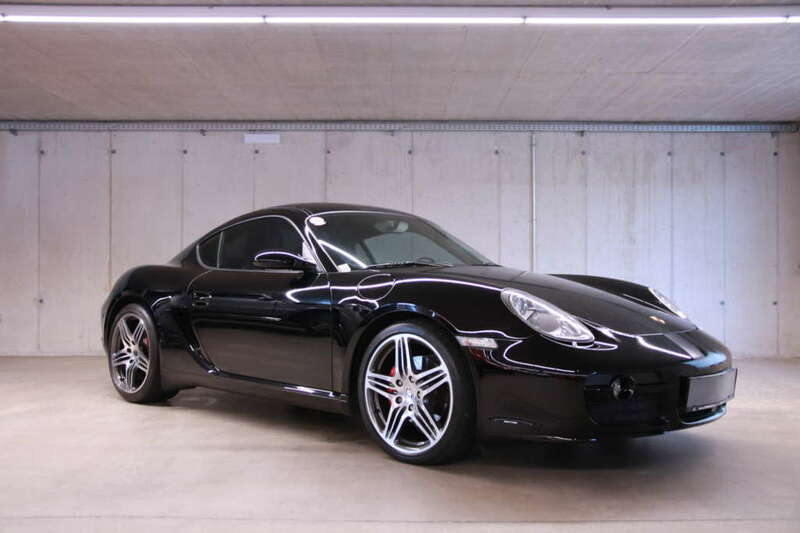 Next on our list comes the Porsche Cayman S 987c. After its 2009 facelift, the Cayman S was offered with 320 hp. In the compact Cayman, that’s enough to match the performance of the forementioned 981 Boxster S. Thanks to the Caymans’ superior structural rigidity, it is not only a great backroad carver. On a race track, it comes even more to life and is therefore often used as a track tool. In contrast to its successor, the 987 has a conventional hydraulic power steering instead of the electronic system used in the 981. That provides more feedback for the driver and offers a very puristic driving experience, especially in combination with the magnificent six-speed manual gearbox. The first step on the podium is occupied by a car from a very different category. 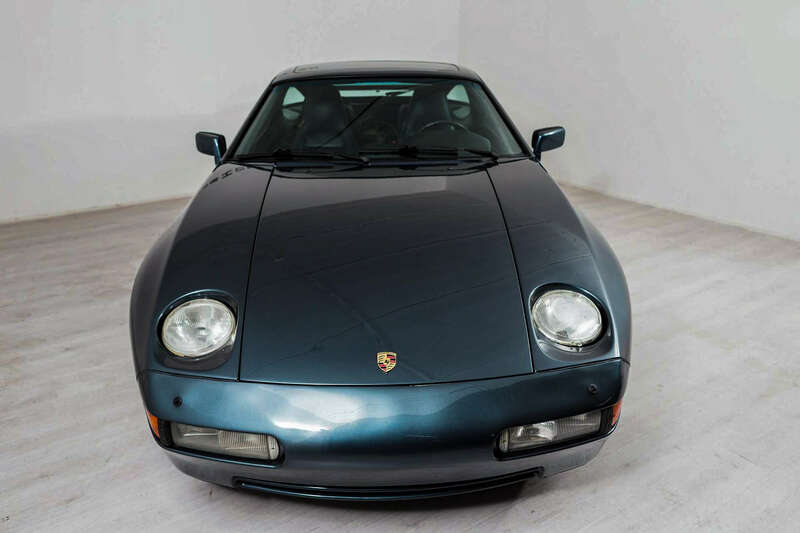 The Porsche 928 S4 shows, that you can find an affordable Porsche with lots of grunt even among the classics. It may have been built to replace the 911, the 928 has always been more of a Gran Turismo. With its silky smooth V8, pushing out 430 nm of torque from 3.000 rpm, it offers outstanding qualities as a mile muncher. The 928 S4, sold from 1987 until 1991, had 320 ponies unter its bonnet and managed the 0-62 mph sprint within 5.9 seconds. Its top speed of nearly 170 mph is more than enough, even by today’s standards. 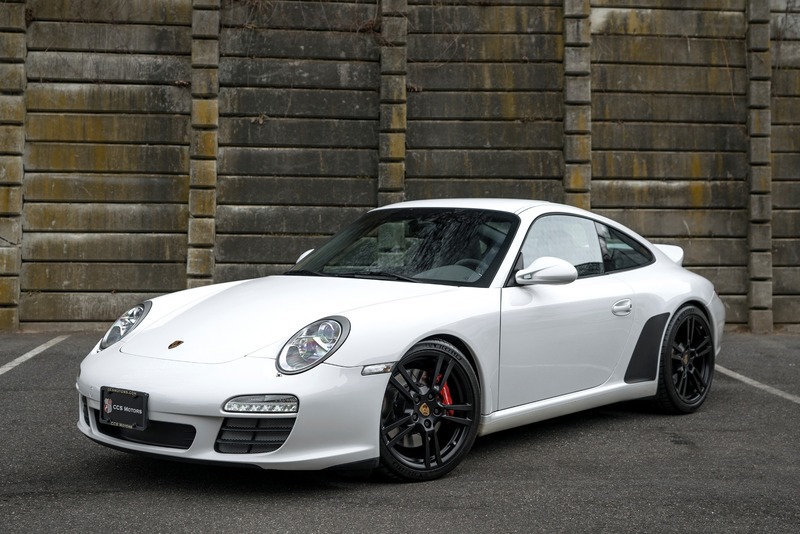 Second place in our top 5 of affordable Porsches goes to the 997 Carrera. After the controversial 996, Porsche chose a more traditional approach to the 997’s headlight design. The 997 still offers cutting edge driving characteristics, lasting value and superb build quality. To many, the 997 is Porsche’s most beautiful watercooled car. 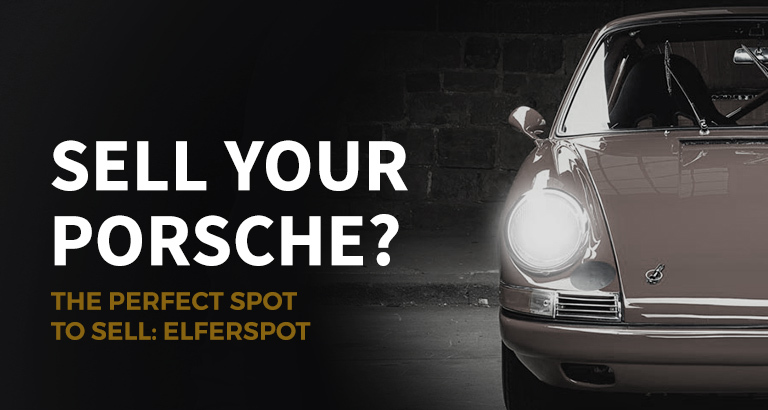 It represents classic 911 looks with the round shaped headlamps and the typical 911 shape. The 325 hp flat six accelerates the car from 0-62 mph within 5 seconds up to a top speed of 174 mph. 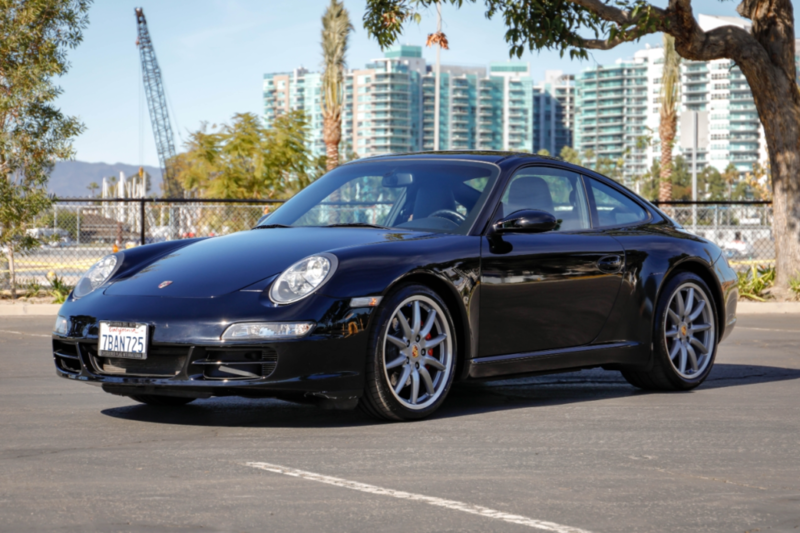 Despite the 997’s gain of weight, compared to its predecessors, the dimensions remained compact, the car handles well and still has the superior 911 traction even without all wheel drive. The 997 is the car for every occasion on this list, no matter if you’re going to Nice, or to the Nurburgring. 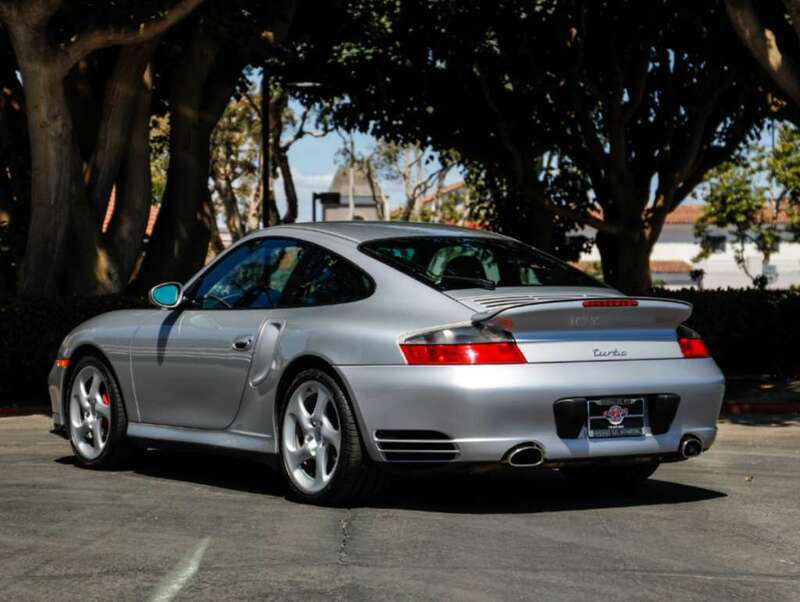 If it’s sheer horsepower, you’re looking for, there is no match for the Porsche 996 Turbo. 420 hp, 560 nm of torque, all wheel drive, the distinctive wide Turbo body… The car is not Caterham, but the Mezger bi-turbo flat six catapults the more than 1,500 kilograms to 62 mph in 4.2 seconds. Top speed? 190 mph. It may not be that easy to pick one up for less than 50.000 Euros, but considering cars with higher mileage might be absolutely worth it. You can get yourself a real icon, which is nearly unrivalled in its versatility. Another plus is the durability, as the Turbo is known for its robust engine, which can even handle some considerable power upgrades. Looking for as much Porsche as you can get, there are only very few alternatives to the 996 Turbo. Every single model from our Top 5 attracts a very different group of buyers, hast its very own qualities. But all of them offer a lot of driving pleasure and decent looks for reasonable money. All of these affordable Porsches are worth a sin.